Students learn that the experimental method is a dynamic process influenced by initial observations, new evidence, unexpected results or phenomena arising from the investigation. They examine the interrelated roles of practical and secondary-sourced investigations. When conducting practical and secondary-sourced investigations, students use peer feedback to refine their investigative designs and report on their findings. Students explore the importance of accuracy, validity and reliability in relation to the investigative work of a scientist. They examine the differences between a scientific investigation and a scientific report, recognising that although the report format follows a sequential order, the investigation need not. WHAT Type of methodology best suits a scientific investigation? how is the integrity of a scientific investigation judged? what is the structure of an investigative report? 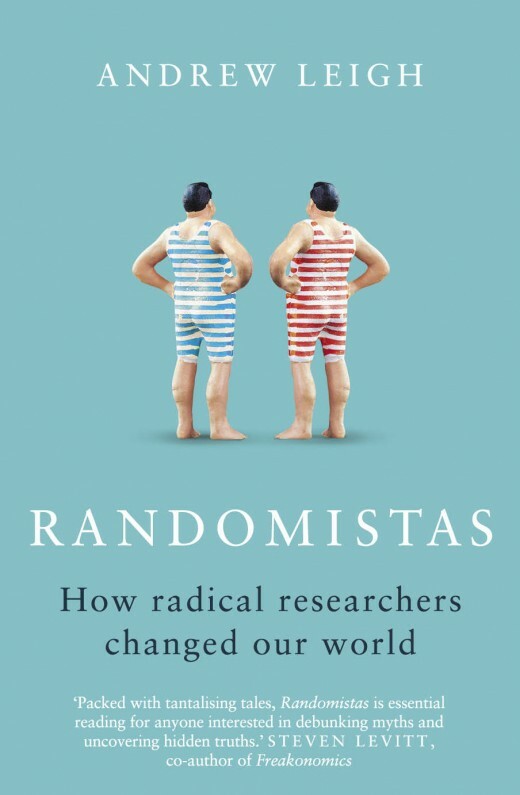 "We may not be aware of it but many of us have been taking part in so-called randomised tests. They're carried out on us every day by political parties, supermarkets and search engines to improve existing services and create new ones. And throughout history, randomised tests have been used in many endeavours from finding the cure to scurvy to discovering what policies improve literacy rates."